It's my great pleasure to announce we have finally located and acquired a new and larger facility to better serve our growing customer base. 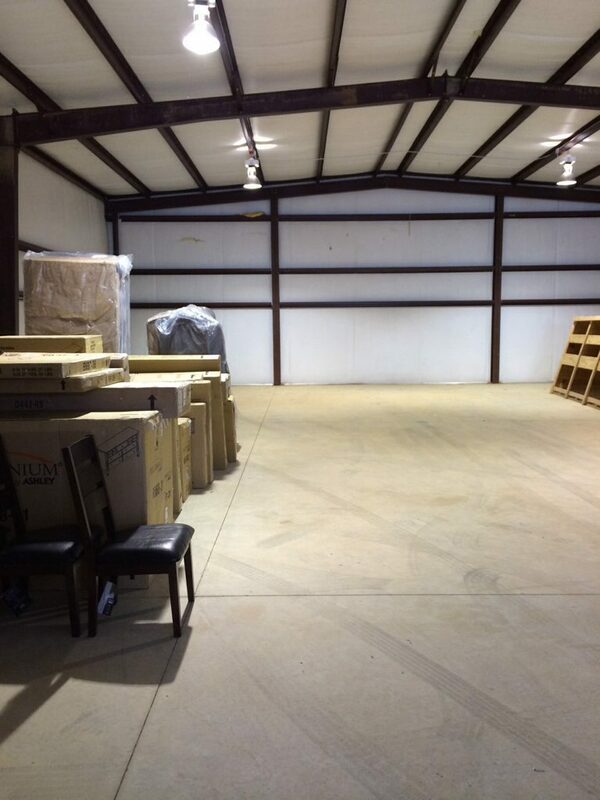 Our new location will be a little north of our current shop in Ball Ground, Ga off I 575. 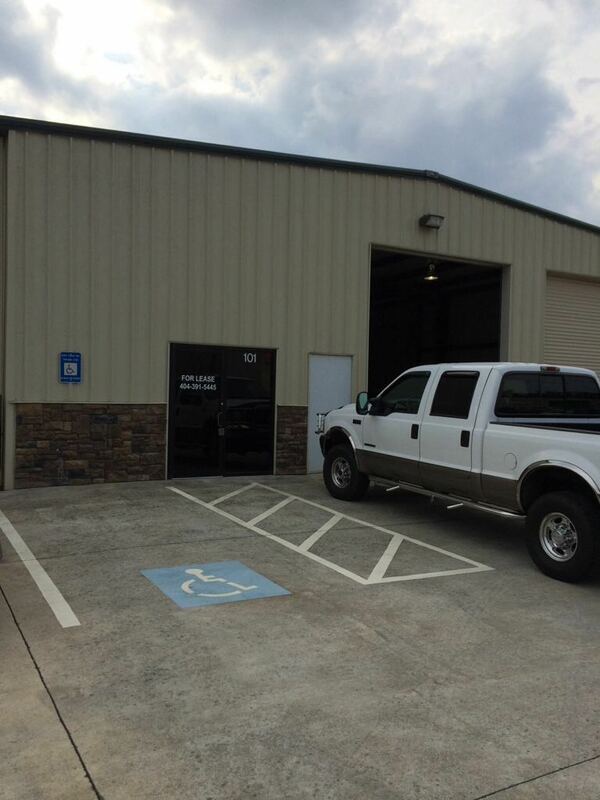 It's new construction and we'll be furnishing it will all new equipment. 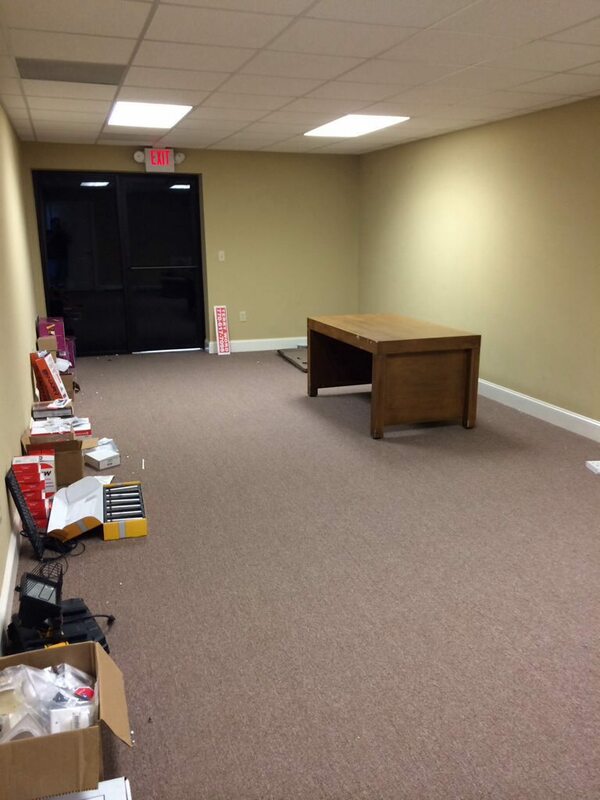 Once finished we'll hold a grand opening/ open house event. Here's some preview photos before we start installing the equipment. Congrats Buddy, you all deserve it!! 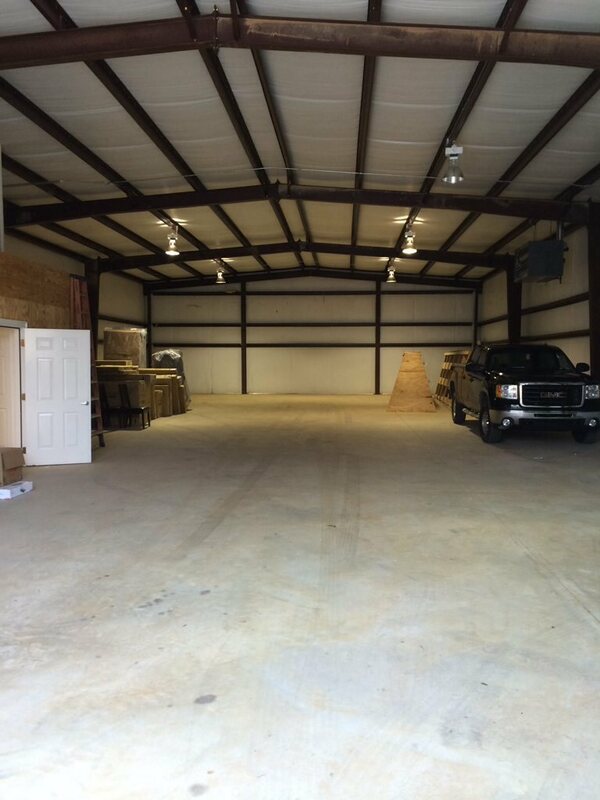 Its around 5,400 sq ft.
Shop looks awesome! Congrats. I'm jealous. Thinks guys, we're all very excited to get things set up in here. 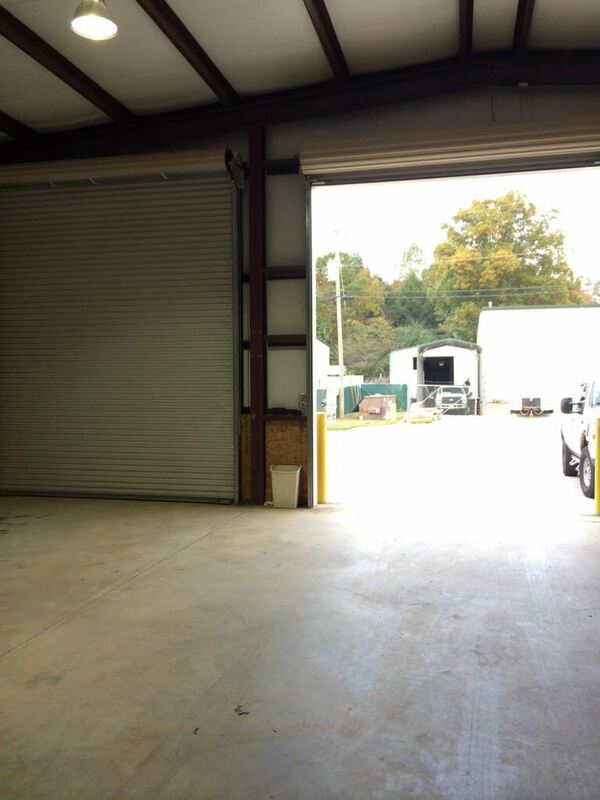 Going to have 4 lifts, all new shop equipment, trans building area, engine room and fabrication area. I'll post lots of pics as progress is made.